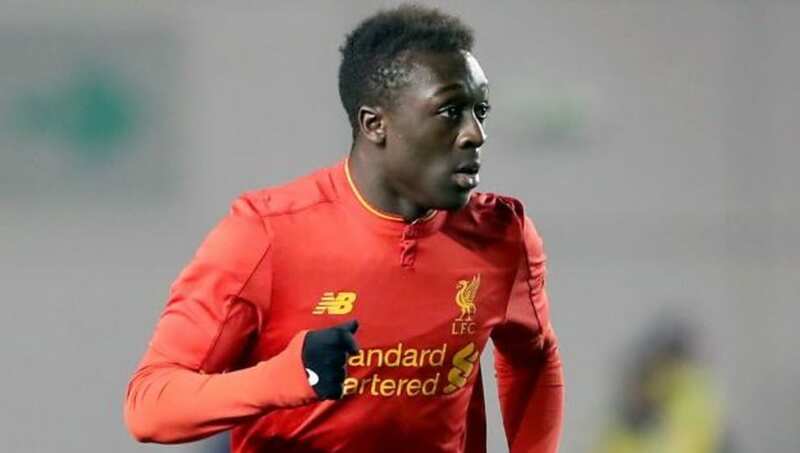 The agent of young Liverpool winger Bobby Adekanye has hinted that the future of his client may be in Italy, with the midfielder due to leave the Anfield club this summer. Adekanye has run down his contract on Merseyside and will therefore leave as a free agent this summer, with Serie A side Lazio emerging as his most likely destination. Sport Witness have reported that, despite nothing being signed yet, the 20-year-old's agent is confident a deal with his new side will be announced soon. When asked whether the reports on Lazio making a move for the player were true, he added: “They showed interest and a good project for Bobby. Contacts started a bit over a month ago. "He’s very interested in playing in Italy, very happy about Lazio’s interest and the possibility of playing there." The former Ajax and Barcelona youngster has made it clear that he needs to leave Liverpool to get more first team chances elsewhere, with the wide man never having made an appearance for the club's senior side, and Lazio are keen to bring him in on a free transfer. The Dutch youth international has pace, power and plenty of quality on the ball as well as the ability to play on both the left and right hand side of the attack. Adekanye will hope to follow in the footsteps of players such as Jadon Sancho, Reiss Nelson and Brahim Diaz who have left Premier League youth sides in the last couple of years and gone on to receive plenty of first team opportunities on the continent.